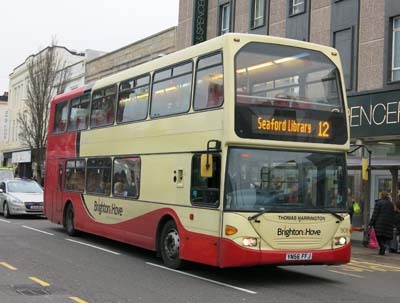 Connections with Brighton and Hove : Thomas Harrington founded a firm in 1897 that became a byword for quality in Church Street, Brighton and made some of the early motor car bodies. 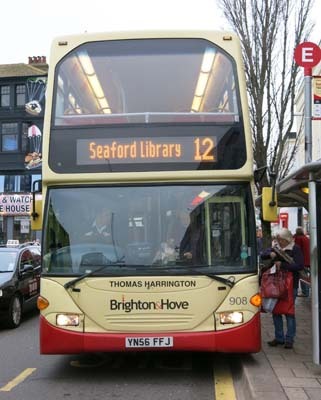 But it was as bus and coach body manufacturers at a site in Old Shoreham Road, Hove, from 1930 that Harrington’s achieved its greatest fame. 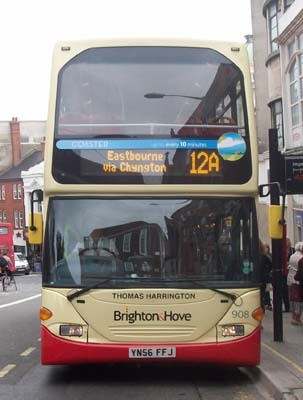 Harrington came to Brighton from London as a young man and was an apprentice coachbuilder before starting his own firm. During the Second World War, the firm made military vehicles and components for aircraft, this work continued into the Sixties. 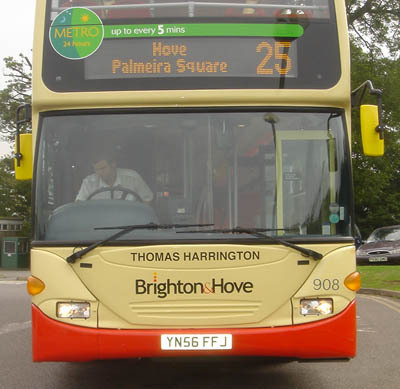 By then, Harrington’s claimed to be the leading designers of bodies for many buses and coaches with their light weights and exceptional durability. 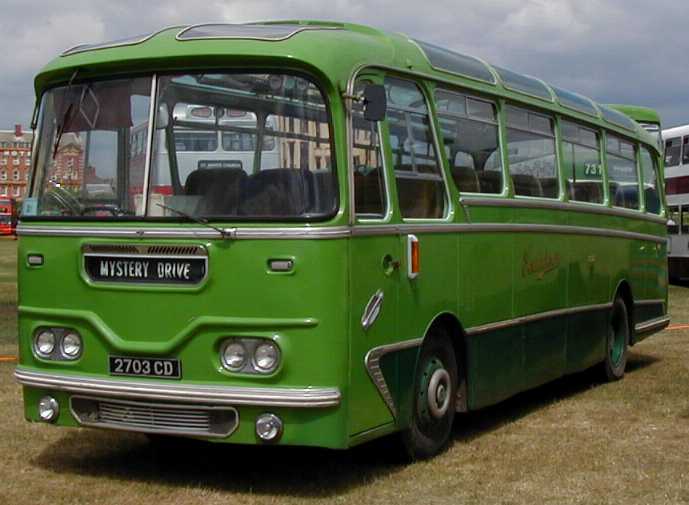 It also made horse boxes and some of the bodies for Green Goddess fire engines. The works spread out from Old Shoreham Road on a triangular site also bounded by Hove cemetery and Amherst Crescent. 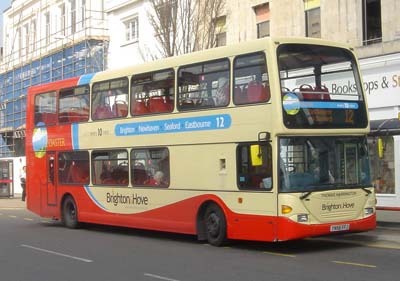 It was the largest factory in Hove, employing more than 600 people. Harrington’s also had a showroom in Church Road, Hove, on a site now occupied by Gamley’s toy shop. Meanwhile the Harrington family became wealthy enough to buy a handsome villa designed in Spanish style at Tongdean Lane, in Hove. 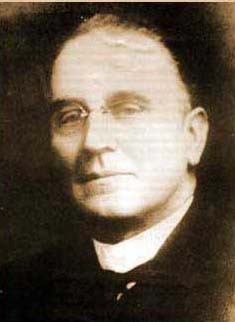 Thomas Harrington died aged 69 in 1928 and his sons, Thomas and Ernest, were by then in charge, along with other members of the family. In 1960, the firm was taken over and it closed in 1966, with more than 200 redundancies. Much of the site is now occupied by PC World. But coaches built by Harrington’s were so well made that many of them have survived to this day. 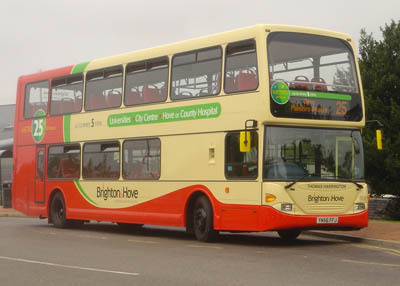 908 Scania Omnidekka - carried name since delivery in September 2006 in Metro 25 livery. 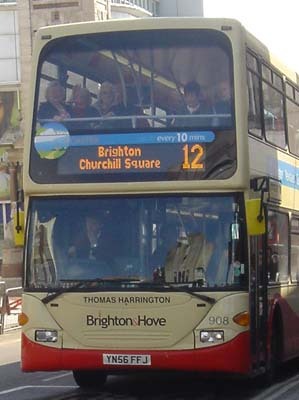 Changed to Coaster livery in March 2008. 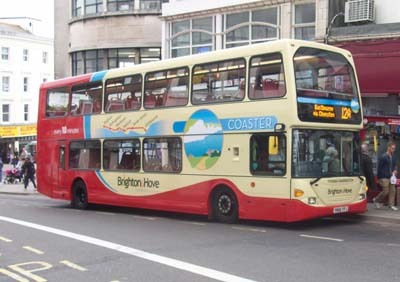 Repainted into revised Coaster livery September 2011. Coaster branding removed November 2014.